The 6 Best Things To Grow In Your Greenhouse This Year | Global Garden Friends, Inc. If you have a greenhouse, or are getting one, and are planning to grow food crops in it, you have a great opportunity to grow delicious fresh vegetables that you can use in all kinds of dishes. Vegetable gardening can also be a really fun hobby you can get the whole family involved in. A greenhouse makes for a great environment for vegetables, particularly if you want to grow them organically, because it keeps the plants very well protected and allows you to control their growth and harvest much more easily. 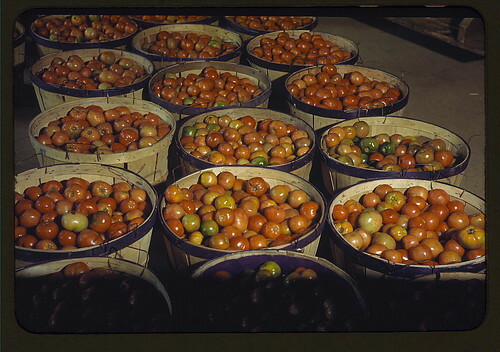 As the archetypal greenhouse crop, you can’t go wrong with tomatoes. Many shop bought varieties these days are bland, mushy and pale, but when you grow your own you can have delicious, firm, red tomatoes that are perfect for salads and sauces. If you find normal tomatoes a bit boring, there are all kinds of other varieties that grow just as well in a green house, from big, juicy beefsteak tomatoes to plump Roma tomatoes and sweet, tender cherry tomatoes. They grow really well in the sunlight of your greenhouse and can be kept pest free far more easily than when you try and grow them outdoors. Similar to tomatoes, peppers and chili peppers make for great greenhouse crops, and you have so many options when it comes to what you grow. Bell peppers are versatile and can be used in all kinds of foods, including salads, and you can grow them in all different colors to add variety. 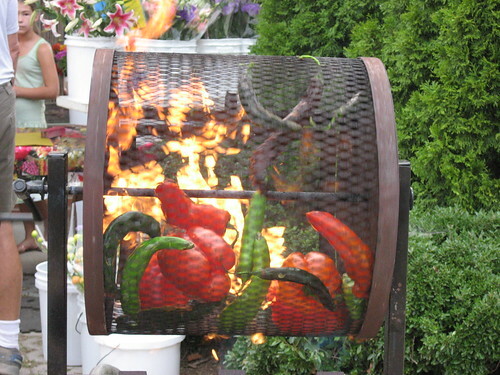 Smaller peppers and chilies are also great if you do a lot of Asian or Mexican cooking, or simply enjoy a kick to your food, though beware – home grown chilies, whether it’s Birdseye chilies, habaneros or jalapenos tend to come out a lot hotter than mass produced specimens, so make sure you taste as you add them to your food! 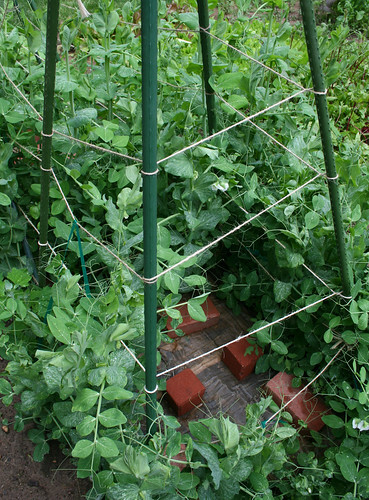 There are lots of different sorts of green beans you can grow in your greenhouse, and they are a great way to add more vegetables to your diet, because they can easily be included in all kinds of dishes to pad them out and add flavor. They are also very much in demand at farmer’s markets so if you are planning to sell any of your produce they are a good choice. Leafy greens like kale and spinach are among the healthiest foods around, rich in iron, folic acid, vitamin C and countless other important nutrients. They are also very easy to grow organically in a greenhouse, though you do need to pay attention to them as plants like spinach tend to go to seed faster in a greenhouse than outdoors. Make sure you harvest at the right time and you will have rich green leaves that are full of flavor. If you want to grow something you can harvest outside of the summer months, squashes are a great choice. They are fun to grow and come in all shapes and sizes, as well as flavors and textures. 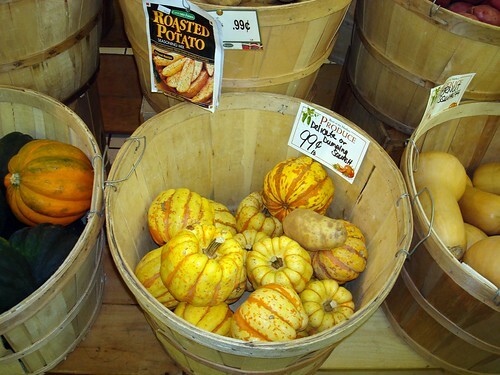 Popular varieties like butternut squash and pumpkin are very easy to grow, and very versatile to use in cooking as well. With their meaty texture, they are a popular choice with vegetarians, and are also a good starch vegetable to use in things like stews and casseroles. Everybody loves strawberries, and growing your own means you’ll have them plump and ready to eat all throughout their season. 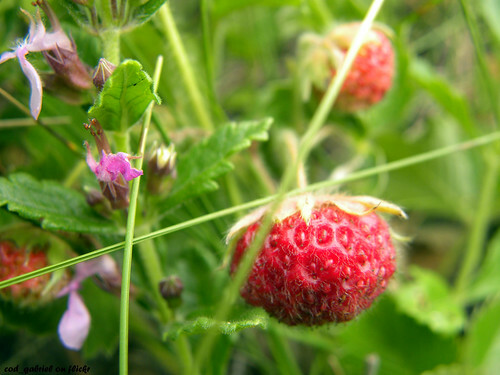 As with most organically grown greenhouse produce, you can expect a sweeter, better taste than you would get from strawberries bought at the supermarket, which also makes them ideal to use in jams and other preserves. If you want to, you can also grow raspberries in the greenhouse to add a nice tang to your summer desserts! These are just some of the delicious and healthy vegetables and fruits you can grow in a greenhouse, and really your choices are best left down to what you most like to eat or cook with (or what you think you have the best chance to sell if you are growing for a market). Today’s featured writer, Paul Riggs, is a sales executive at Rhino Shelter, a leading distributor of wedding tents in Milford, CT. In his spare time, he indulges in reading his favorite novels.